This campaign is run by the National Office for Animal Health (NOAH) with one main purpose in mind – to encourage pet owners to seek preventative healthcare advice for their animals. The NOAH report from 2011 shows that over 50% of pet owners usually forget to vaccinate their pets – the results of this study were put into a fun infographic, which I featured earlier on my blog. A new study of over 2,000 UK pet owners has revealed that more than three quarters (77%) believe their pet’s health is as important as, or more than, their own. If the numbers are right, it means that we are going in the correct direction. 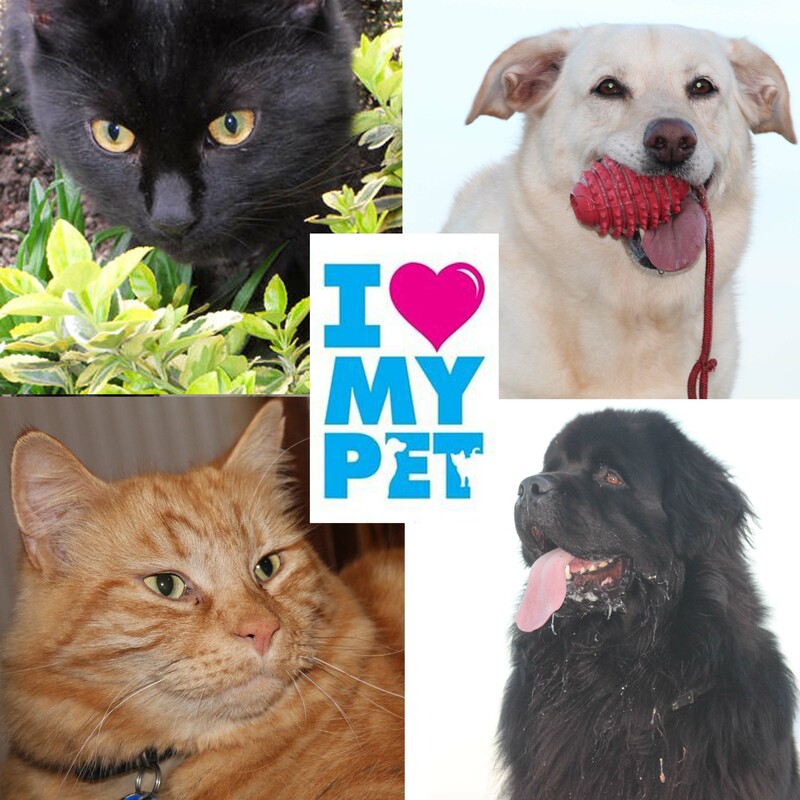 So why do I heart my pets? There are a lot of reasons but mainly because they are fantastic companions… they do not judge me or care if I wear my PJs all day long because I am having a lazy patch… They are there for me when I need them and will always listen to my rants, plans or dreams… They make me a better person. They mobilizing me to get up in the morning, to prepare meals, to play and when it is time they come for a cuddle. Yes, sometimes it is hard work to own 4 pets, especially two big dogs. With the current weather as it is the daily walks become more like a chore than a pleasure, but it has to be done… All four of them are totally different, but they have one thing in common I love them all! 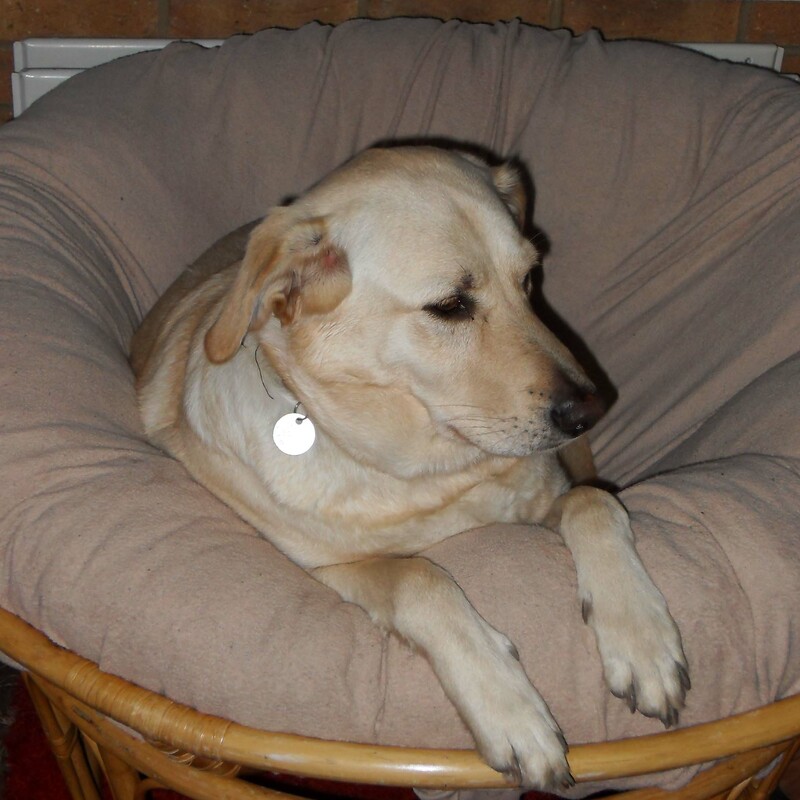 Lilly – because she is our princess! Bunk – because he has this look! There is a lot of work involved around Newfoundland’s – all the brushing, cleaning, grooming and of course the gloop… but it is all worth it. 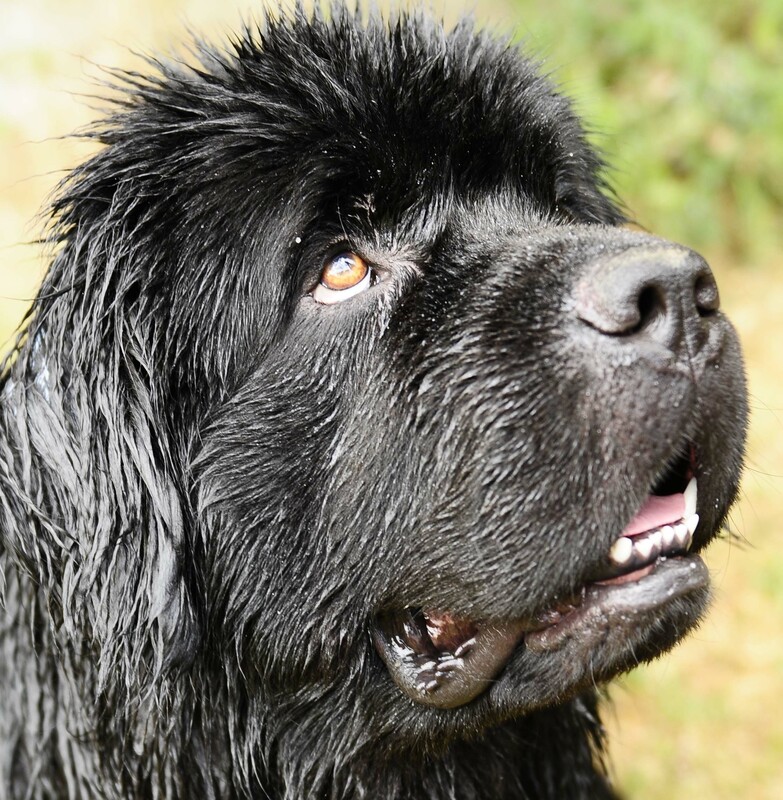 This is my first Newfie and I am amazed by this breed… so caring, gentle and understanding… you can really see it in their eyes. Mr. Ginger is a weird cat, he is more dog-like to be honest, but we love him for it. He walks with us on the morning dog walk, he eats from the dog bowls and he is always ready for cuddles. No matter what time of the day or night it is, as long as he is home, you can just go and pick him up, put him on your laps and off you go… let the cuddle sessions begin. Ode – because he is the magnificent! Ode is one of those cats, who could rule the planet. There is something special about him. He moves with grace like he owns the place. He spends nights in and days out… and he is always outside the front door when dinner time comes… I am still unsure how he does it and how he knows (it is not like every day dinner is served at the same time… sometimes it is 2+ hours off) but he is always there, yet if you open the door before dinner time he isn’t there! So, whatever your reasons for loving your pets – do love them, but remember: we have the choice they don’t. Once we decide to become a pet owner, we are responsible for them and I hope we can all rise to the challenge and be as good as we possibly can be! Such lovely pets! They look so cute! Having a pet is such a huge responsibility.. but it is that much rewarding as well! Your pets are adorable!!! I cant believe that so many people do not take care of their pets, it is crazy! Bunk is beautiful!! What a lovely campaign… I heart my dog Rosso because his personality is one of a kind and he is always full of life… well he is a Husky! There is no such thing as a calm husky! they are so cute. I love dogs and cats as well. But I never have them as a pet. What a lovely campaign. the dogs and cat are all so adorables…. Took us over a year to make a final call about getting a Newfie… too much cons to consider, but it is so worth it! What a great read, it makes me miss my pets of the past and how much we need to welcome a new one into our home. Our cat Neo was a rescue from Battersea and he’s such an integral member of the family I cannot imagine life without him now. I think it’s great for kids to have pets so that they learn to take care of others and to be kind an loving too. If we could, we would take cats on holidays with us as well, but I don’t think they would like it. 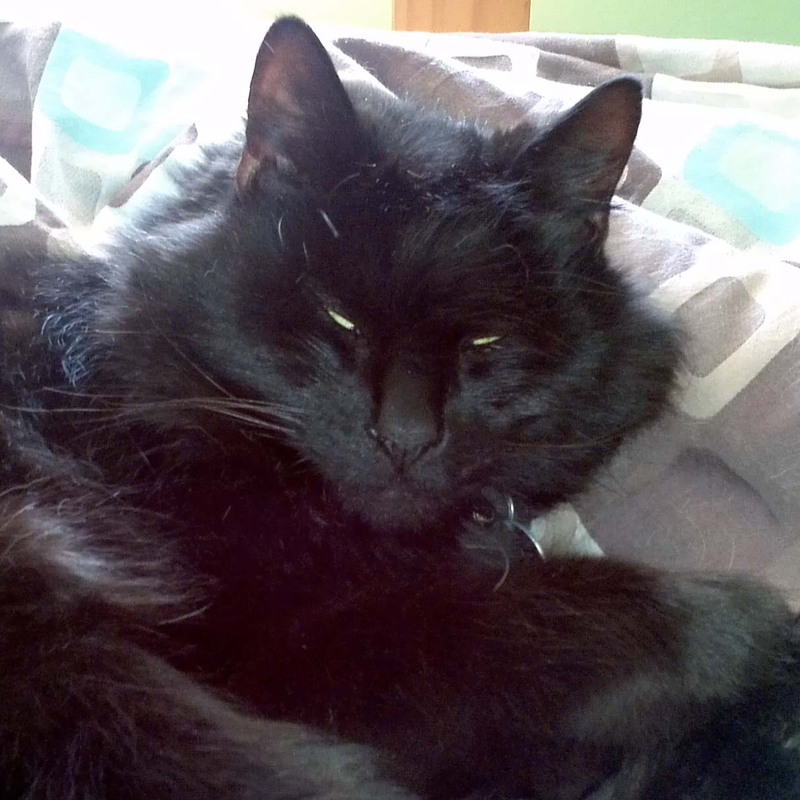 Bunk is possibly the most gorgeous dog ever……your cats look very aloof! I love my dogs so much, one of them is by my feet at the moment, my old faithful girl. The other is curled up on a cushion – my lively little terrier. I don’t have pets but I admire responsible owners like yourself! Oh I love Bunk – how gorgeous! Your family does you credit. I don’t heart saying I heart, though! This is a great campaign. While I have to be hones that I find my cat’shealth less important than my own, I do feel that he needs to stay healthy as long a spossible. (The not finding hsi ehaltha s importnat applies more to the fct that I’d have him put down sooner than I’d ge tmyself euthanized.) I think preventative health care can do a lot, and in our case, tid e osn’t cost much cause my mother-in-law is a vet. Am not a very pet person, but I do like dogs. Labs are my favourite. Isn’t Bunk handsome. I’d love a dog but we live in centra lLondon in a flat and it would not be fair. Totally agree. We were in London for 5 years and only got pets once we moved out to the countryside. Great post Agata! !Love all your pets, they are so cute. I have 2 cats and they are also so different. 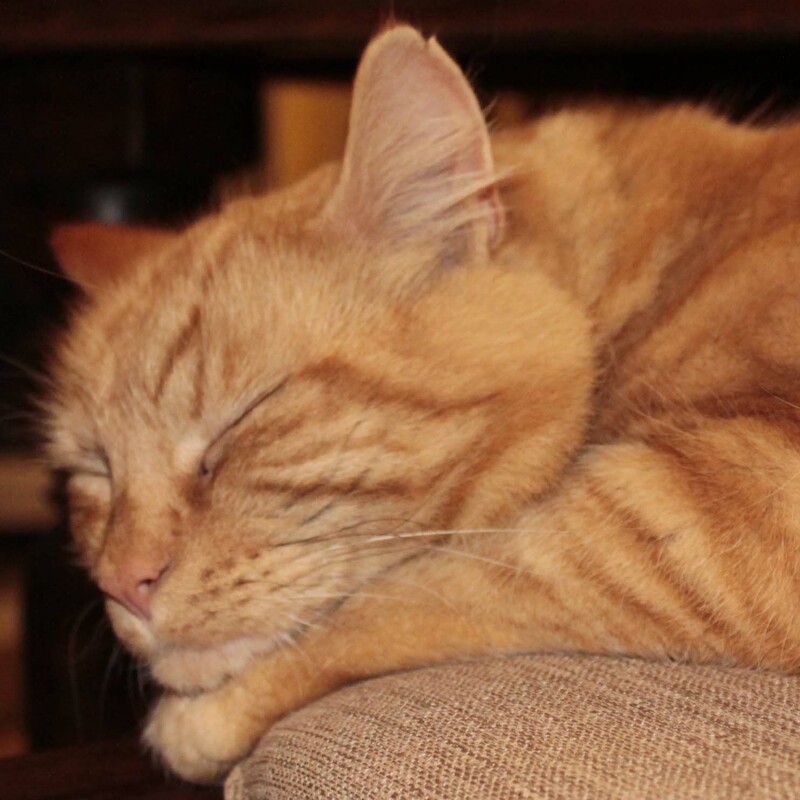 I always get our kitty cat vaccinated – it’s all part of the responsibility of being a pet owner. Any chance your Pumpkin is giving a posing lessons? What a great idea Agata – are you doing a linky? No, I am just joining in to share the info and help Pet Health Info – campaign logo is linked into their site. They really do offer a great advice.